Forward Evander Kane will be with the San Jose Sharks for the foreseeable future. "At only 26 years old, Evander has established himself as one of hockey's true power forwards and an impact player. We think his abilities mesh perfectly with our group of skilled, young players and veteran leaders. It's extremely heartening to have Evander join a trend of elite players who have chosen to remain in San Jose. It speaks volumes as to how players view this organization and further illustrates the continued commitment to our fans by our owner Hasso Plattner." Darren Dreger of TSN noted the seven-year contract was worth $49 million. San Jose acquired Kane via trade from the Buffalo Sabres at the trade deadline, giving up forward Daniel O'Regan and two conditional draft picks. TSN noted one of those picks will become a first-rounder in 2019 because the Sharks re-signed the forward. The 6'2", 212-pound left wing delivered in his 17 regular-season games for the Sharks, posting nine goals and five assists for 14 points. 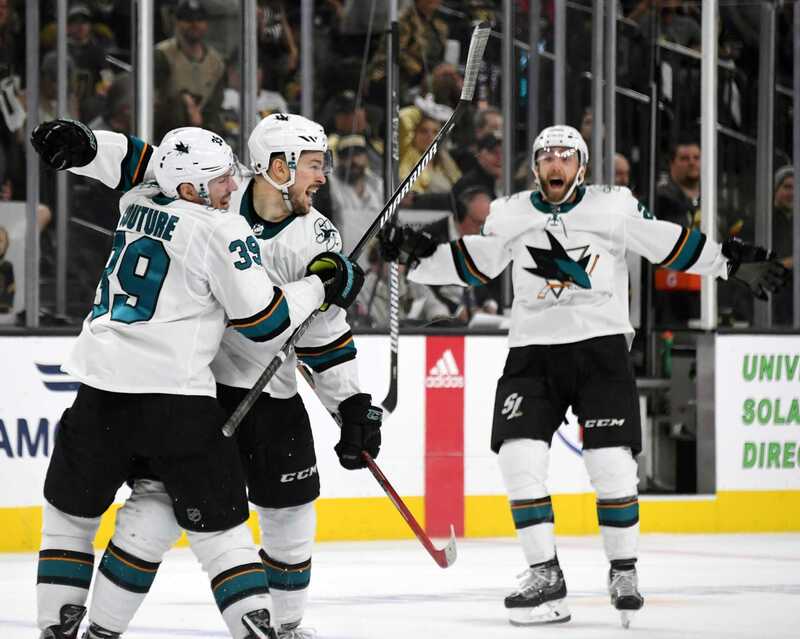 He also tallied a plus-minus of plus-five, per ESPN.com, and helped lead them to the postseason, where he scored four goals in nine games before San Jose was eliminated in the second round by the Vegas Golden Knights. Kane was important in helping pick up the slack for Joe Thornton, who was sidelined with a knee injury. 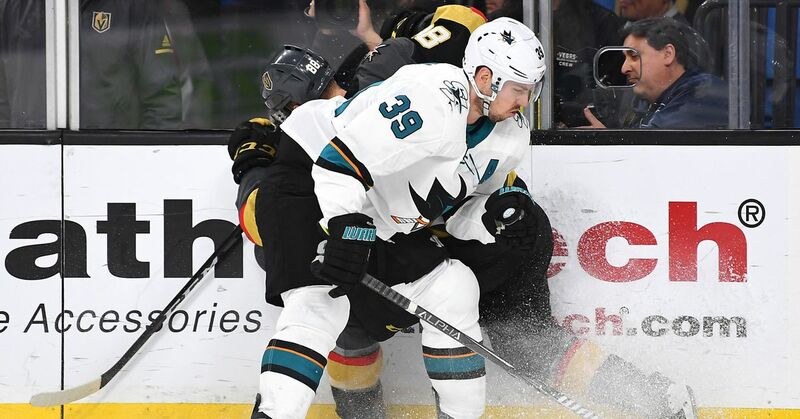 "He's fit in well," teammate Logan Couture said, per ESPN.com. "You don't listen to what people say about him before. Getting to know him over these last few months, he's a great teammate. He cares and he wants to win. He was fun to play with." This re-signing gives the Sharks a young building block considering Kane is only 26. The No. 4 overall pick of the 2009 draft played for the Atlanta Thrashers and Winnipeg Jets before the Sabres traded him to San Jose. He finished with 54 points between Buffalo and San Jose during the 2017-18 campaign, which marked the fifth time of his career he scored more than 40 points in a season. His career high came in 2011-12, when he tallied 57 points, 30 of which were goals, with the Jets.